Congratulations to World Science Festival Brisbane partner Griffith University for their brilliant win at the 2017 awards.  Presented annually by the Australian Museum since 1990, the Eureka Prizes are the country’s most comprehensive national science awards, honouring excellence in Research and Innovation, Leadership, Science Engagement and School Science. Griffith University took the 2017 NSW Office of Environment and Heritage Eureka Prize for Environmental Research for their Catchment Sediment Budget Research Team. The team was recognised for their work contributing to the identification of sediment sources and their impact on the Great Barrier Reef. Discover more about the 2017 winners at the Australian Museum.